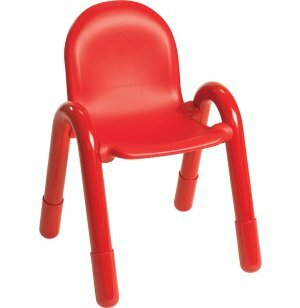 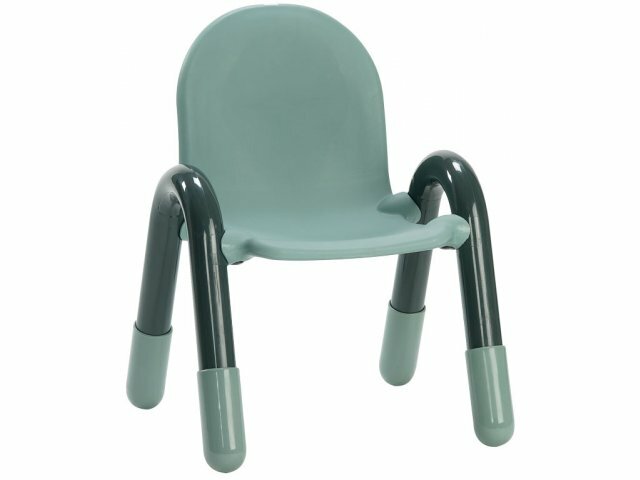 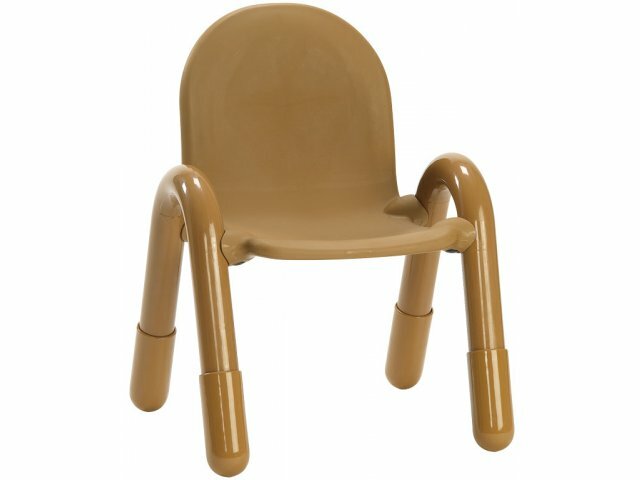 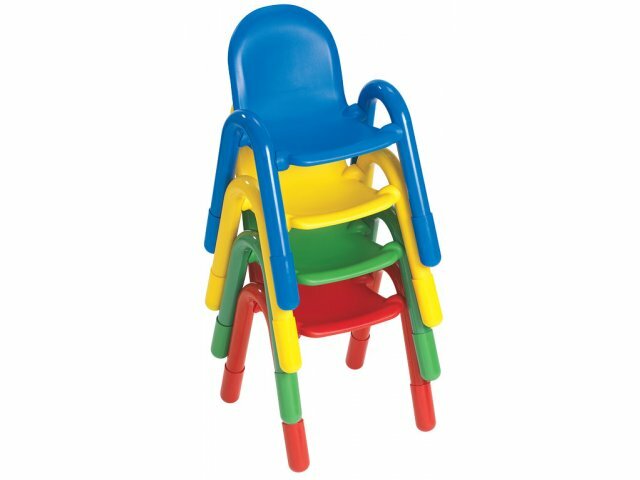 Baseline® Stacking Toddler School Chair 7"
Stackable toddler classroom chairs look great in your space and maximize storage area. 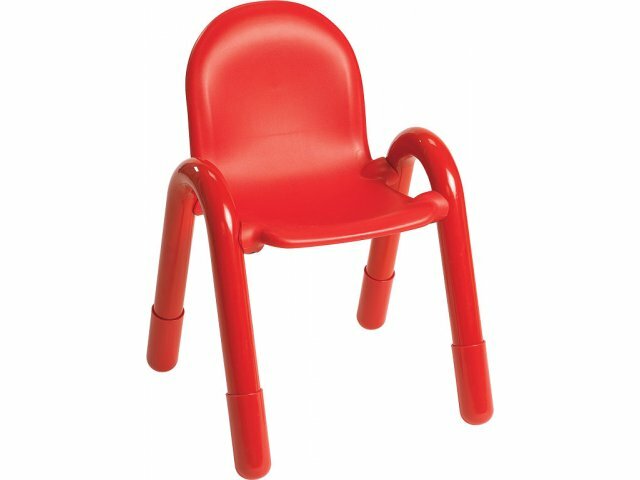 They are the perfect height for the young children in your daycare center. 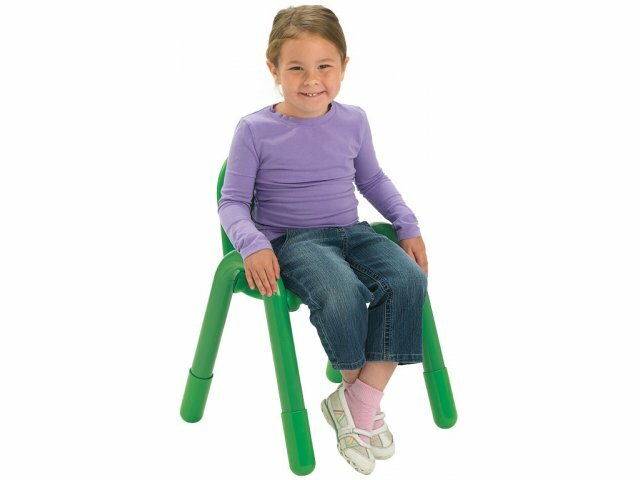 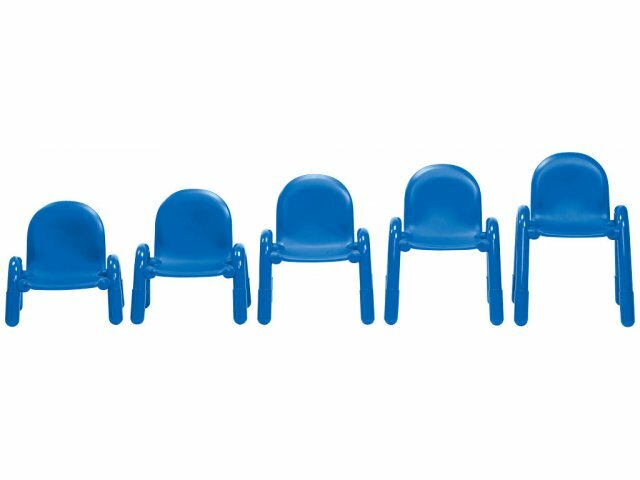 Toddler Size: Chair seats are 7" high - perfect for young toddlers.